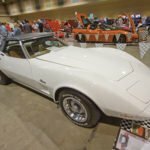 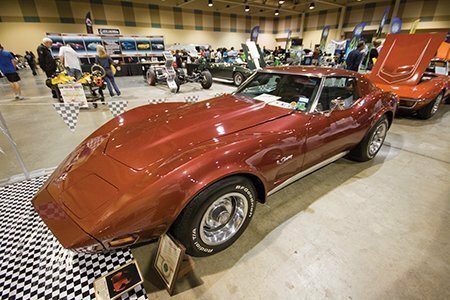 2017 NCRS Texas Chapter Display Photo Gallery at the 39th Corvette Chevy Expo in Galveston, Texas. 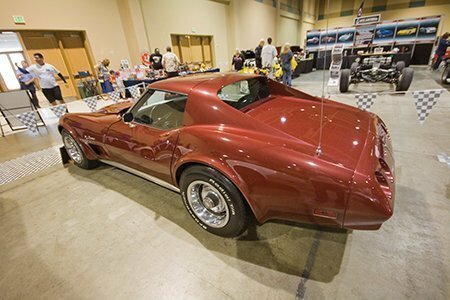 The event was held March 11-12 at the beautiful Galveston Island Convention Center at the San Luis Resort on the famous Seawall Boulevard. 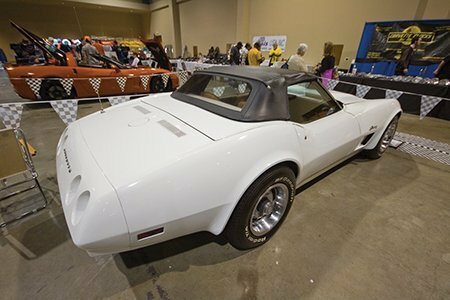 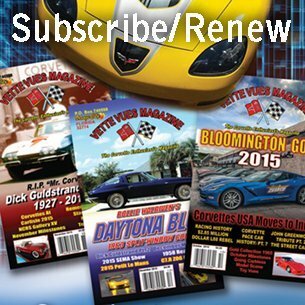 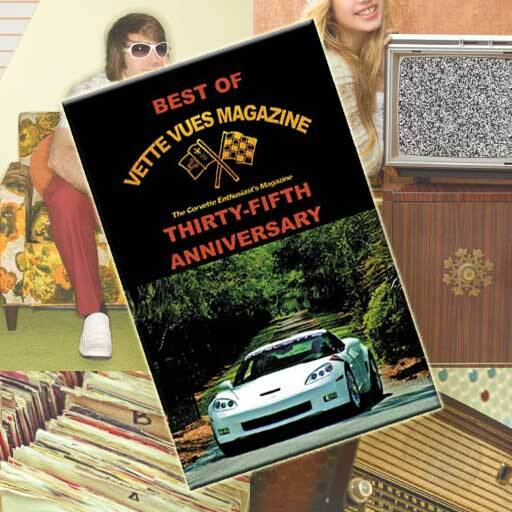 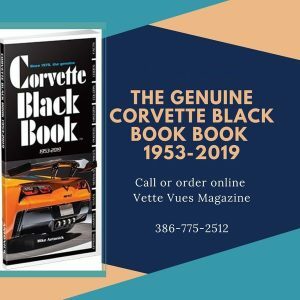 It is a perfect destination for a weekend of Corvette and Chevy fun and what better time than Spring Break. 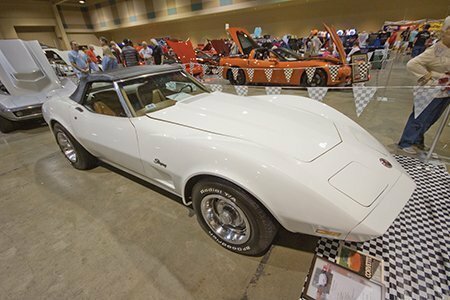 There are links so you can repost your favorite photos to Facebook, Twitter, Google+ and Pinterest on the 2017 NCRS Texas Chapter Display Photo Gallery.